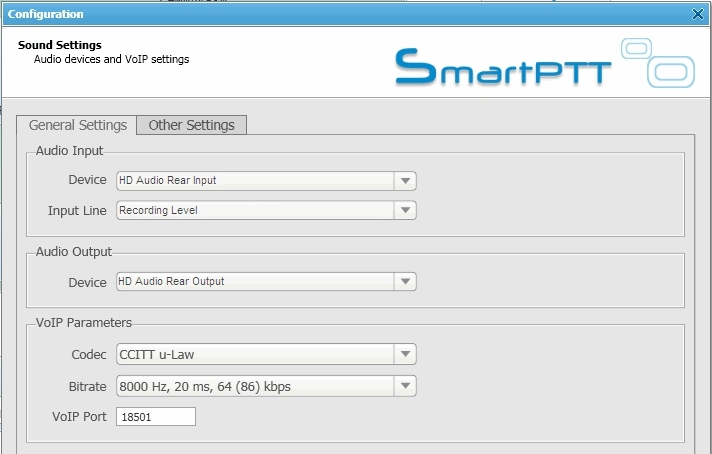 What can I do if there is no voice flow from or/and to subscriber? 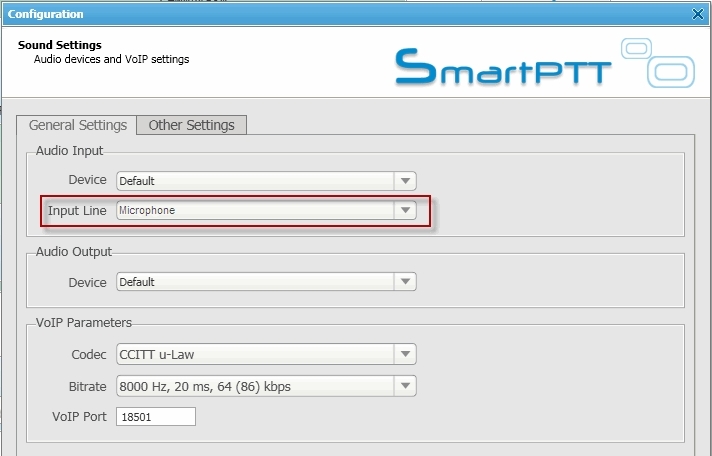 If Microphone Audio Setting is not available, open the Sound settings window in SmartPTT Dispatcher (Settings -> Sound). In the Audio Input section, next to theInput Line select Microphone and then Finish.